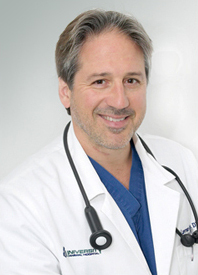 Dr. Zola is the Medical Director of University Animal Hospital and attended Cornell University. 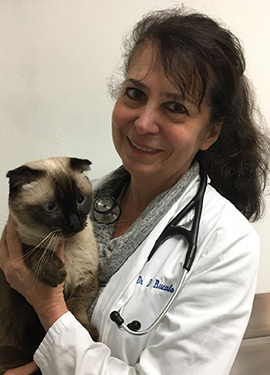 Dr. Bucalo had her own veterinary hospital on eastern Long Island for almost 20 years and has been an invaluable part of our team since 2011. 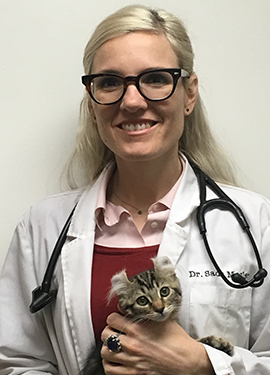 Dr. Sada Grieve joined our team at University Animal Hospital in March of 2016. 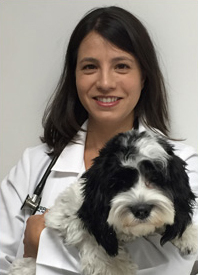 Dr. Roni Yahalom joined University Animal Hospital in May 2014. She was born and raised in Israel.